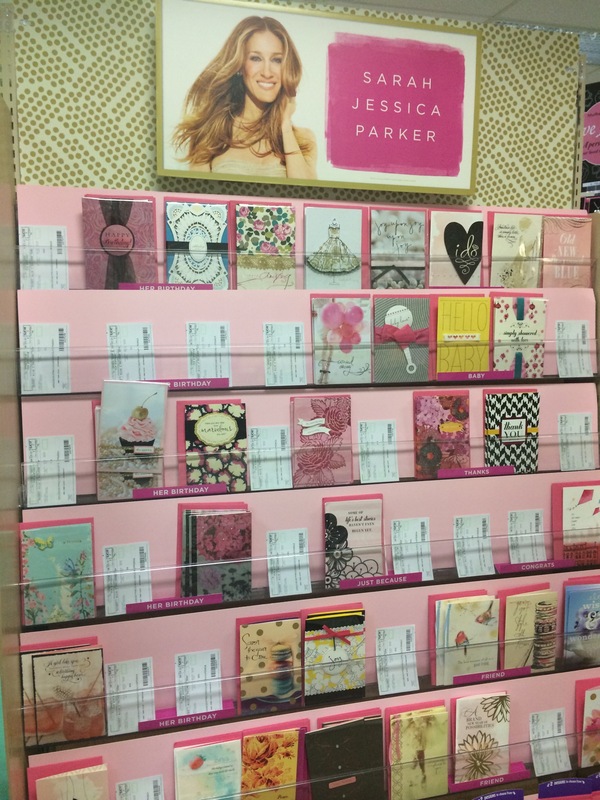 Did you know that Sarah Jessica Parker has a card collection at Hallmark? Does anyone aside from me actually go to the Hallmark store? There happens to be one right by my office so I usually opt to go there instead of the post office since it offers much more diversion than just stamps. (But, oh, how I do love stamps!) Apparently I’m late to the SJP card party because a) the collection launched in January and b) most all of the cards were sold out. The ones that were left looked lovely, though…very vintage and romantic. Unfortunately you can’t buy them online so you’ll have to be grandma-chic like me and take a field trip to a Hallmark store. If you want to avoid the crowds in there (kidding, kidding), Papyrus is my usual card go-to and they’re having a sale through today. When was the last time you sent someone a card?